Porthtowan village nestles between the cliffs on the spectacular north Cornwall coast, about halfway between Newquay and St Ives. Porth literally means ‘cove’ and towan means ‘dunes’, which is a very apt description of the village and its glorious beach. The area is more laid back and less developed than some of the other popular north coast resorts and there is plenty to do in the immediate area - with its relaxed atmosphere and outdoor lifestyle, you can leave the car at home and spend the whole week barefoot if you prefer. 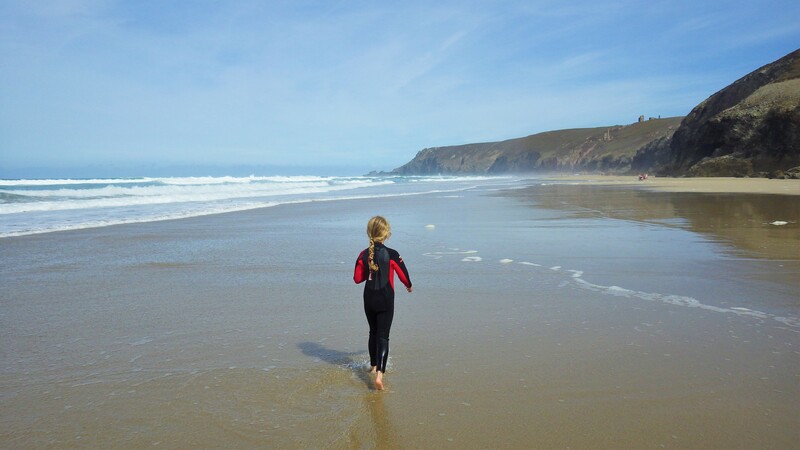 Village life revolves around Porthtowan’s beautiful blue flag beach, which is lifeguarded in the Summer months and has separately flagged surfing and swimming areas. On very low tides the sand stretches all the way along to the neighbouring cove of Chapel Porth, giving access to great rock pooling and plenty of sandy pools and hidden sea caves to explore. There is also a tidal sea pool for a quick dip or splash about - the local surf club enjoy jumping in from the surrounding rocks. Surf school and hire are available in the village and other coastal adventure sports (kayaking, coasteering) are provided in nearby Trevaunance Cove. Everything you need is available in the village, just a short stroll from Seashells – local shop for supplies, The Unicorn pub, Blue beachside bar/restaurant or Porthtowan beach café for a relaxing drink or meal, playpark and ice-cream parlour for the little ones, and beach shop for all your beach needs. Tesco is a 10 minute drive away in Redruth and offers home delivery. Porthtowan is right on the spectacular South West Coast Path, which takes you to the coastal village of Portreath to the West, or to Chapel Porth and on past the iconic Towanroath engine house to lovely Trevaunance Cove to the East. The area is rich in tin and copper mining history – there is even an old engine house in the centre of the village, which has been converted into a spectacular holiday home. St Agnes village with its little craft shops and restaurants and lovely church, is a 5 minute drive from Porthtowan and the old Cornish villages of Mithian and Mount Hawke, with their historic pubs, churches and houses, are also a short drive away. There is also a very good indoor skate park in Mount Hawke, reputedly the best in Cornwall. There are numerous beaches in the area, including the popular resorts of Perranporth, Newquay and St Ives, as well as lots of breathtaking cliff walks where sightings of seals, dolphins and basking sharks are not uncommon. The cathedral city of Truro is also right on your doorstep for shopping and theatre. 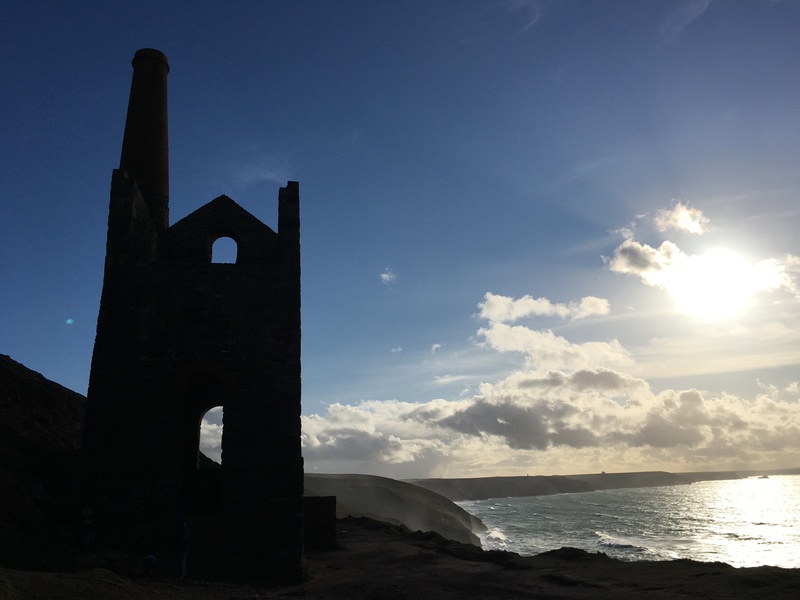 Family attractions close by include the Cornish Cyder Farm, Heartlands tin mining World Heritage site with café and adventure playground, and historic East Pool Mine (National Trust). 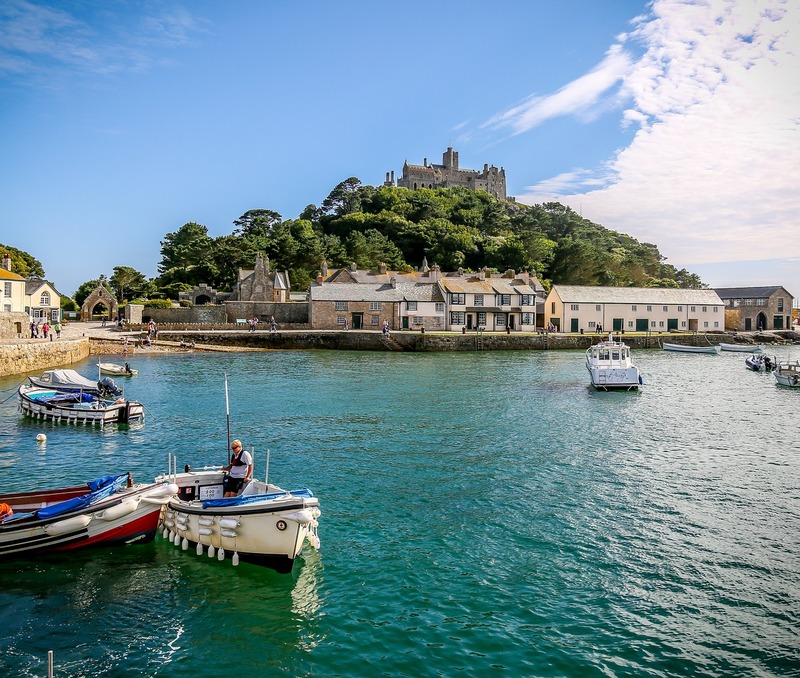 Slightly further afield are the spectacular cliff top open air Minack theatre, beautiful St Michaels Mount (National Trust) and the fabulous Eden project. We are also close to the resort of Falmouth, which offers some lovely beaches, great views, boat trips and river cruises and the fantastic Maritime Museum. For more information on local attractions and days out, please see our things to do or links pages. You will also find more detailed information on our favourite attractions in the area in our blogs. We have had a lovely and relaxing break and everything we wanted is here and the setting suited us perfectly. We would not hesitate to recommend this accomodation.